Hiteco, a world leader in the design and production of hi-tech components will be taking part in the IWF tradefair in Atlanta (22-25 August 2018), the most important wood industry trade fair in North America. The booth will feature a complete range of products, including electrospindles, boring heads, bi-rotational heads and aggregates - with models specifically designed to process this material. 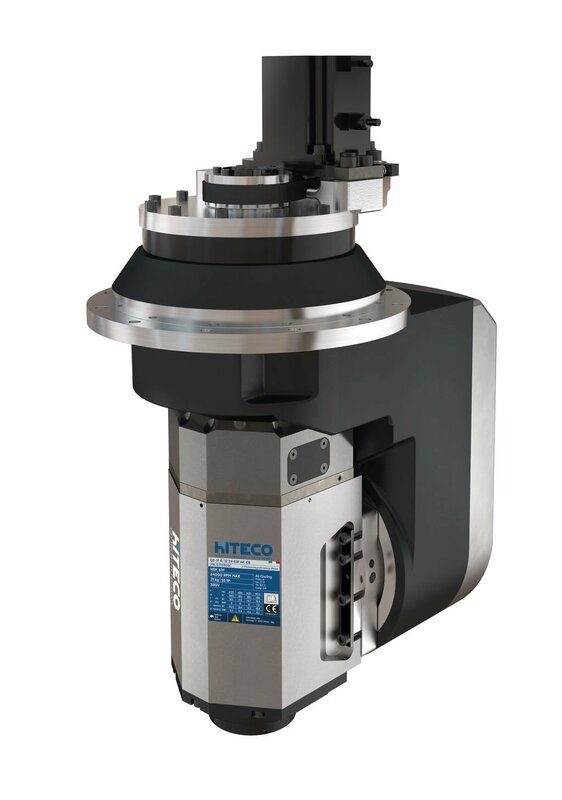 In particular, the booth will be displaying the innovative Tilt J bi-rotative head complete with QX spindle. Also available in versions with 10 kW at 220/380 Volt and 11 kW at 380 Volt ratings, the T-Jqx head is the best solution for anyone wishing to process materials such as wood, steel, aluminium and plastic. 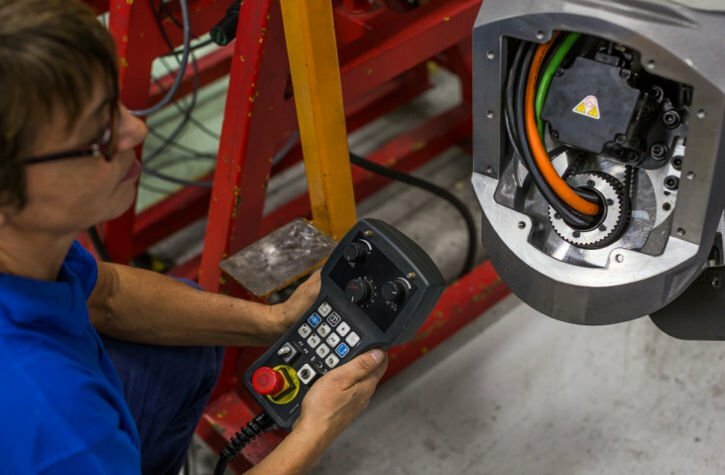 Its main advantage is its user-friendly programming and installation on CNC machines, as well as the fact that it can operate at up to 30° below the work table, thereby guaranteeing a greater field of use than other types of bi-rotary unit. For the electrospindles the focus will be on a new series of PX spindles with power ratings of up to 20 kW that have been specifically designed for processing wood, light alloys and composite materials. 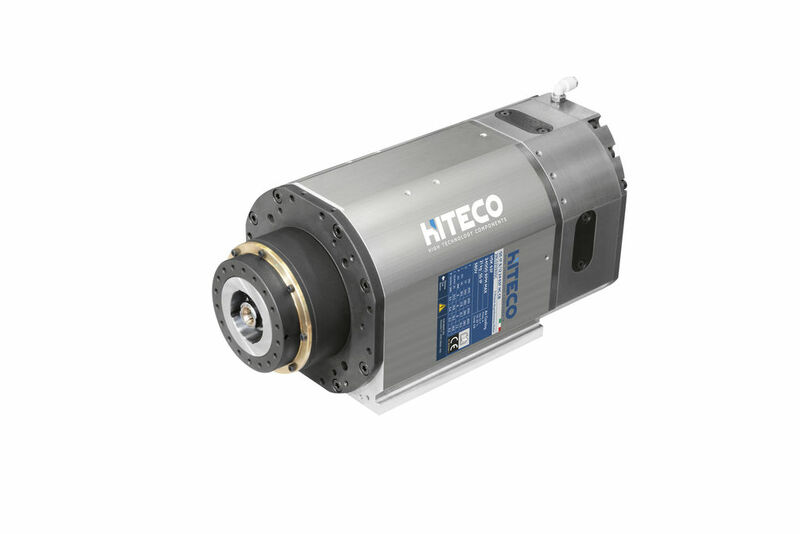 One of the new benefits of this series is the option of having an air tool and lubrication through shaft (OIL Mist, MQL) on the spindle, two features that improve performance when processing these materials. At Hiteco, customer care is essential! 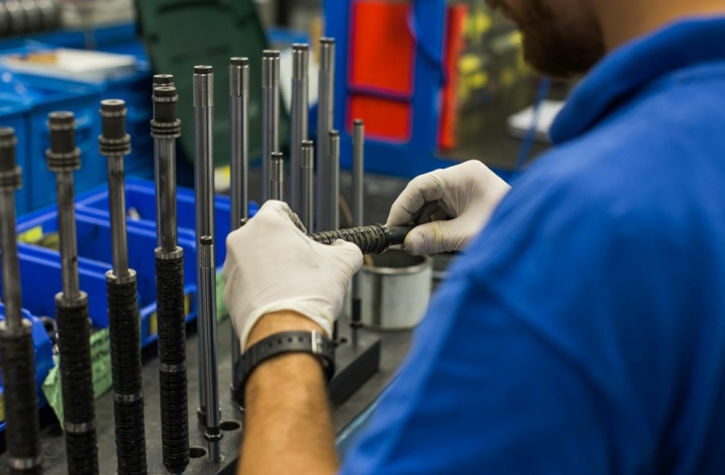 This is why the company is expanding its local staff and ensuring they can answer any questions customers may have and verify any product fault that may arise extremely rapidly. Thanks to the presence of dealers that support the sales network in different areas of the world, Hiteco can also satisfy customers’ needs according to the requirements of their reference market.